In his position Pierrick has worked with many people across the globe to develop the sport of canoeing. This talk is not about medals but about spreading the love of the sport and building a wider base of canoe slalom paddlers across the globe. With incredible and down to earth stories, Pierrick explains what it’s like to be dropped in a country and start from scratch; as he puts it, you need people that are Swiss knives to deliver tailor made solutions according to the specificity of the culture and people you work with. From the bamboo gates to the throwline safety rice bag, Pierrick believes that we all need to keep our “kids in Disneyland” spirit to be able to see opportunities in everyday life and be able to work with constraints to spark creativity. We discuss the do’s and dont’s to build successful national development programs in those countries. We also speak about the Talent Identification Program (TIP) and its evolution since 2010. He shares with us, the values of the program “Respect, Share and Be on time” and the challenges encountered along the road to uphold those values in a group of 16 athletes from 16 countries with various walks of life. Because Pierrick believes it is all about giving back, the program has put in place a powerful “Return the Favour” program where TIP athletes are encouraged to help the canoeing community in their own ways. Pierrick believes it is all about empowering people by giving an opportunity to shine. His refreshing talk, full of extraordinary stories is critical to remember that canoeing is shared my millions of people across the globe and that the bas of the pyramid is critically important. 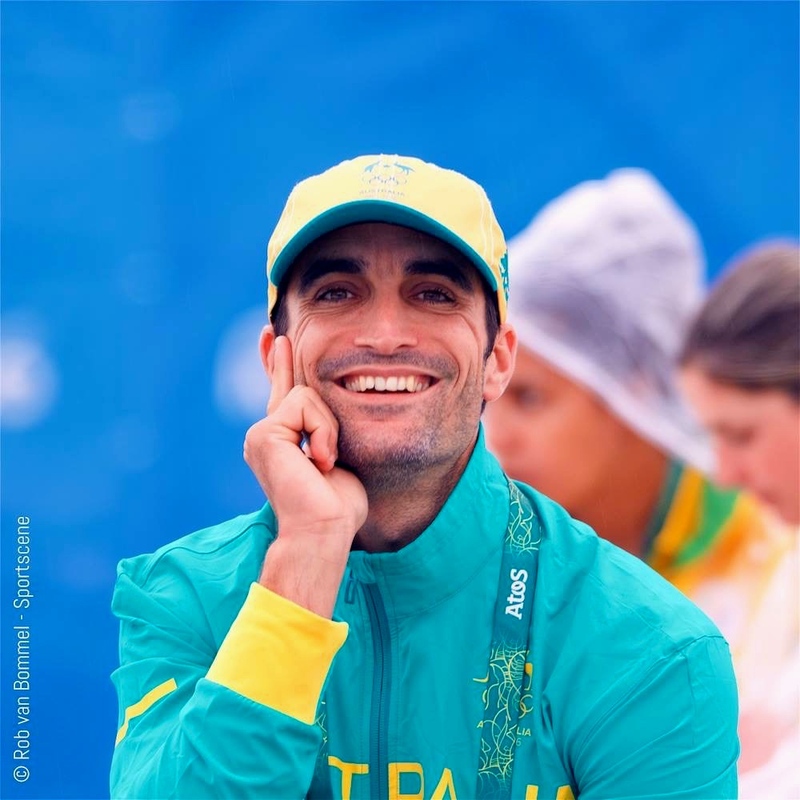 Pierrick urges us to remind ourselves how lucky we are to do what we do and that we should all be grateful and happy for being part of that beautiful sport! So please put your biggest smile on your face and listen to Pierrick Gosselin!